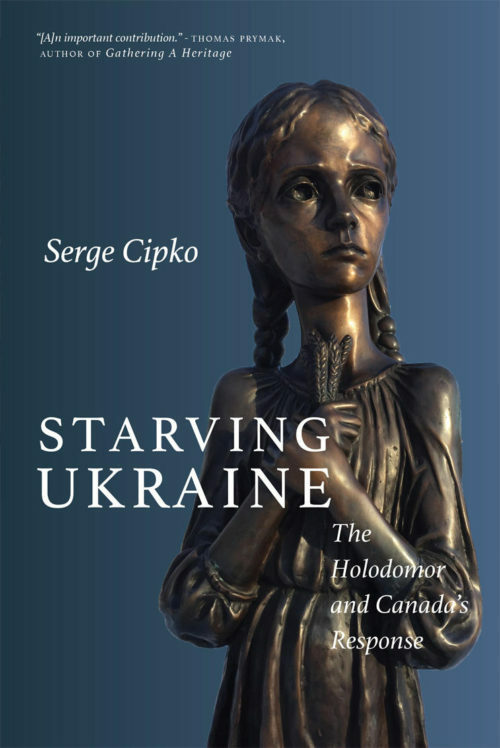 In 1932-33, a famine–the Holodomor (“extermination by hunger”)–raged through Ukraine, killing millions. Although the Soviet government denied it, news about the catastrophe got out. Canadians came to learn about the famine from many sources, though the reports could be contradictory.